Jump start your Clipper coupon site with coupon and promotional data from CJ Affiliate by Conversant (formerly Commission Junction), the number one affiliate marketer in the world. Thousands of advertisers post coupons and promotions on the CJ network and now you can have this data imported to your Clipper site. No more complicated CSV imports! The CJ Publisher Plugin does all the work for you. You must have a CJ Affiliate publisher account. Sign up for a free account at cj.com. The CJ Affiliate Publisher Plugin requires Clipper 1.4 or newer. 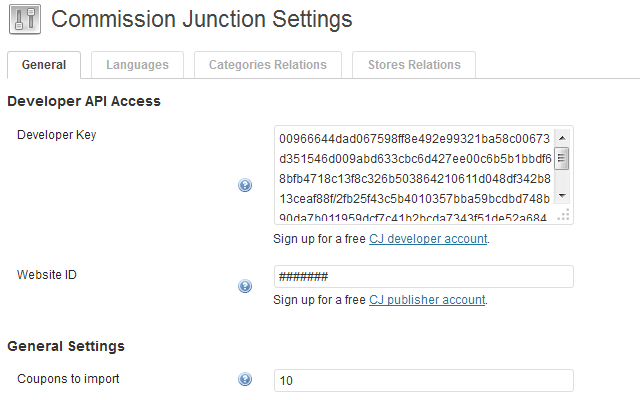 Commission Junction Publisher will only work with Clipper (our WordPress coupon theme), version 1.4 or later. Full install instructions can be found in the Commission Junction plugin tutorial. Updated plugin to support recent CJ API authorization changes. It is now required for you to create Access Token and use it instead of Developer Key. 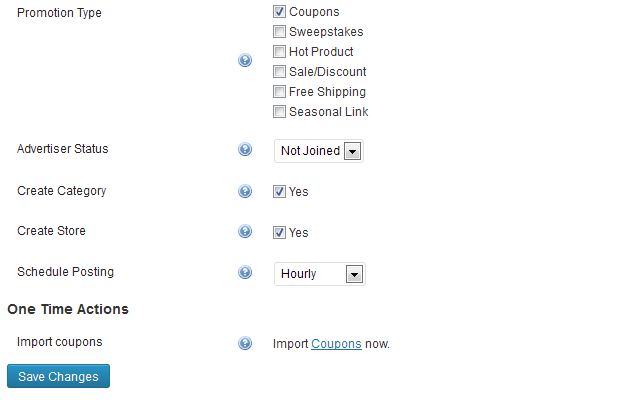 You must also enter your CJ Account ID in the settings so you can import coupons. It really has saved me time and made me some money. I just feel like the plugin could do a better job. It seems to work ok but there are very few coupons on the site. Great plugin, if you want an easy way to build your coupon site. This is it! This plugin is ok, seems to work. However, there is still a lot of additional manual tweaking required to get coupons right. 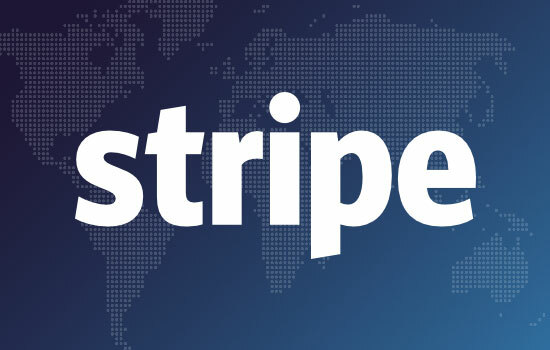 I don’t think this tool is adding much value, as it only works for one Affiliate program. I’ve only managed to get about 100 coupons added from CJ, and that’s after applying to hundreds of merchandisers – and most of these have missing or bad data, including missing images, coupon codes, inadequate descriptions. Perhaps if it interfaced to a broader selection of Affiliate programs, and resulted in a better quality coupon, it may be worth paying for. @Eston Swaby & @Andy Martin, you are welcome to submit your suggestions to the AppThemes Ideas Exchange. Thanks. @Eston Swaby, the Commission Junction plugin setup documentation will give you an idea of the setup options available for coupon information coming in from CJ. Thanks. Thanks just read it. I was eager to buy the cj plugin but think i will reconsider. 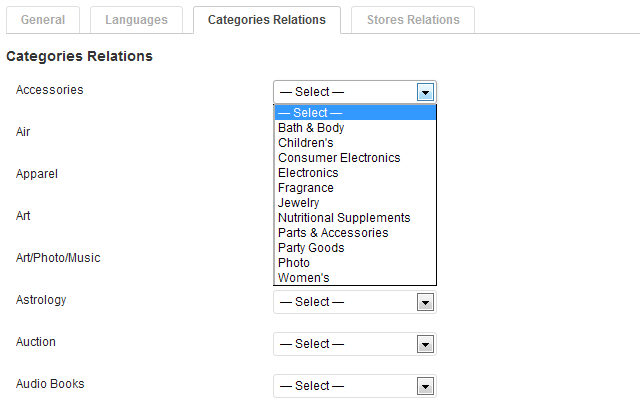 reason being is of the coupons codes not being where it should be but in the description. WOuld buy linkshare as base on what I see with linkshare when I click on the code I will see the code but there merchants are much less than cj. can you tell me when you guys will have shareasale? also if I buy the framer for clipper will it show cj codes in the frame? CJ plugin not importing a store images. This feature has the iCodes Publisher plugin because their API offer that information, CJ don’t. Does each coupon get automatically posted, or is there an option to put them in a draft so I can tweak before uploading? I’d rather avoid all of the duplicate content. There is an ‘Immediate publish’ option, so you can choose, and disable it if you want to review each coupon before publish. Comission Junction plugin for Clipper should have an option. It support to import only specific category. 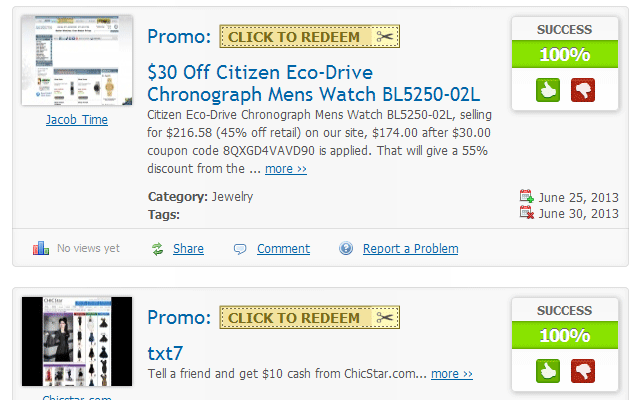 for example if someone wants to import TRAVEL cstegory so only TRAVEL category coupons import. 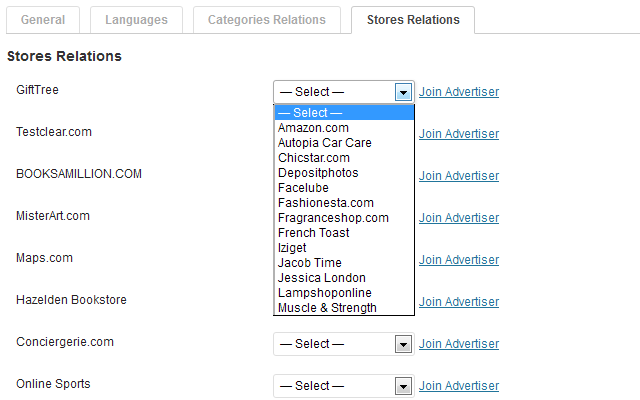 Hi the plugin is not currently importing coupons from CJ though last year it worked with my other site on test basis. I tried this now with Clipper 1.6 and later with 1.5. Then I tried the ‘import coupons now’ option and getting this message – CJ 0 coupons have been imported. I have also tested API access and seems it is valid – Your CJ developer API access keys are valid. this plugin no longer imports coupon code or include coupons in the description of the offers. If there is no update in the future, the plugin can help import offers only. Need Some help! CJ plugin Store Relation option Setting can,t update or saved? Hi, I have a pre-purchase question regarding this plugin. I wanted to know if it can be set to only allow coupons to be posted for joined advertisers and block/not allow non-joined advertisers coupons? I only want to have coupons that are for programs that I am part of and not advertisers I do not deal with. Yes, both plugins “Commission Junction Publisher” & “CJ Affiliate Coupons” has an option to refine importing offers to only from joined advertisers… so only offers that you will receive commission will be imported. What is the difference between the two? I’m just trying to figure out which would be best to buy for my needs. Can you please open a forum thread here: https://forums.appthemes.com/commission-junction-publisher/ and describe your feature request further? This plugin was working with my coupon clipper site and it now no longer works? Are you making any updates to the plugin? 1 star at this point, doesn’t work. You have left the same comment of few different plugins… don’t you think it’s strange all of them stopped to work at the same time?! Have you changed something recently on your website, or maybe you changed hosting provider, or something else? Have you reported problem on support forum describing issue, and your current environment in which it isn’t working? would definitely check it out as I joined CJ recently! DO NOT PURCHASE THIS PLUGIN. NOT WORKING. This plugin stopped working on my site several weeks ago also. I didn’t realize it had stopped importing coupons for a week or two. It has been 2 plus weeks since I reported the problem. Support has only responded with we will look at it. Plugin was stopped working because of changes in CJ API and no new documentation provided. We’ve finally found a way to make it work without API docs. Thanks to developer who spent a lot of time on experimenting with requests to their API and its responses. Now, new version 1.5 has been released, fixed this issue and added ability to import coupon codes. The new plugin fixed all the current issues. Everything is working great now. Thanks for getting it fixed! I,m using latest version of this plugin! 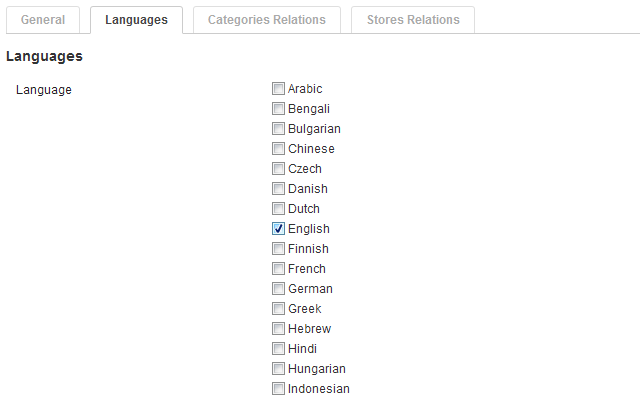 i,m unable to save store relation in cj settings? Hi @Kasir, please note that support for this plugin is provided in this section of our forums: https://forums.appthemes.com/commission-junction-publisher/. Please do post a thread there with details of your issue and our support staff will be more than happy to assist. Thanks. Does this plugin work with child themes for Clipper ? Hi @interestedbuyer, this plugin works with Clipper child theme. Let us know if you run into any issues.